Let’s look at the best drama schools in London. After a lot of research, we managed to come up with five best schools in London, all listed in no particular order. While degree in drama doesn’t make much of a difference in the American entertainment business market, in this case the showbiz industry of the United Kingdom is completely the opposite. 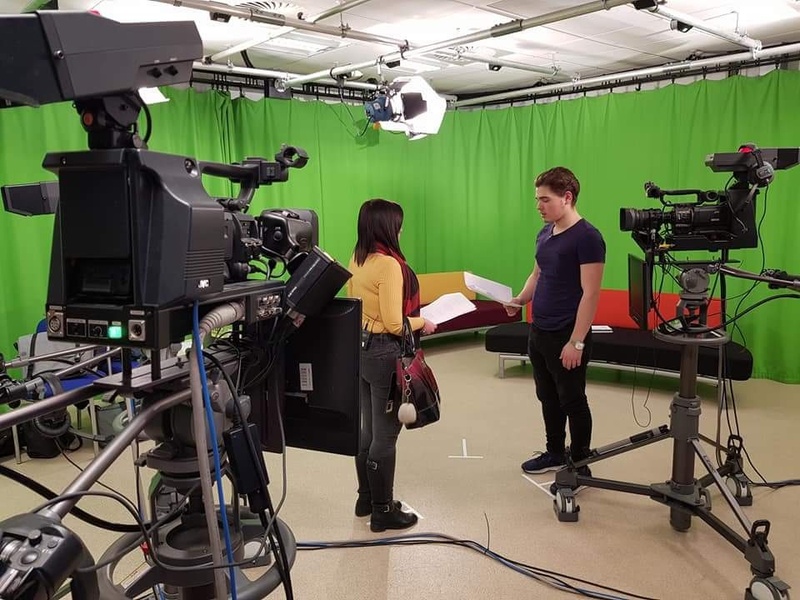 Best drama schools in London is something that you better consider if you’re looking into a career as an actor, and a successful one at that. Based on interviews with famous and not so much casting directors, there’s a definite verdict that having one of the institutes from this list of best drama schools in London below will double and maybe even quadruple your chances of getting into the audition room once you start looking for real acting jobs. This is especially true in the case of you going up against an actor with poor or even no professional dramatic training at all. Remember that an acting degree from a University course (we’ve listed all acting Universities UK here) is not the same as a degree from a reputable drama school, and especially if that drama school is included on this best drama schools in London list. Most casting directors will always look at someone with a degree from, let’s say, RADA rather than from Hull College; even if the 3 year program state to be identical. 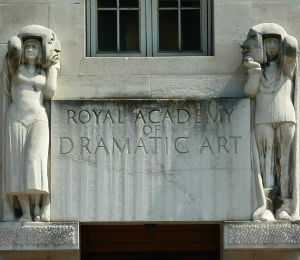 Even in the US acting industry, while degrees have a substantially lower influence over casting directors in the real world, those who come with a 3-year degree from a reputable British drama school will always – and I mean always – get a higher chance of being seen professionals versus those who only trained in smaller, private acting schools in the US. 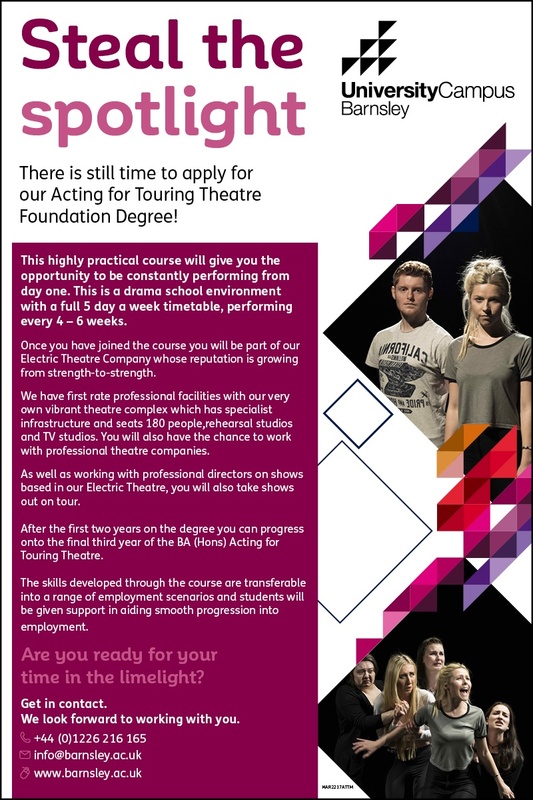 So while not essential, grabbing some education from one of these amazing and best drama schools in London will benefit you greatly as an actor. RADA was founded in 1904 and in addition to being considered one of the top acting schools, it’s the top school hardest to get into. It is named this way for a reason, as it radiates royal reputation. There are classes that involve just one teacher and up to three students. It is said that The Beatles were famous because their RADA-trained manager taught them how to be dramatic. If you’re able to get in, after graduation you’ll be definitely on agents’ and casting directors’ radar. 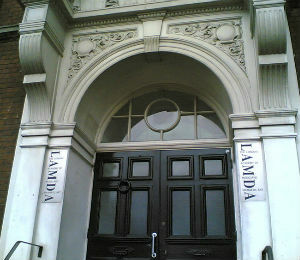 LAMDA is not only one of the most recognized drama schools in the world, with alumni currently working all over the world, but it’s also one of the oldest drama schools in the world. After being founded in 1861, it has produced some absolutely great talent. Graduates of this drama school has already taken 19 BAFTAs, 4 Academy Awards, 16 Golden Globes, 36 Olivier Awards and 12 Tonys. Apart from this school looking strong, someone who can manage to get LAMDA onto their resume will score some major points in the great training and showbiz connections department. CSSD is a very highly regarded theater and drama school that was founded in 1906. T0 say that you were able to fill a place in Central, as it’s also known, is a statement to be proud of. Throughout the years this drama school has produced some extremely talented actors that were successful both on stage and in film/TV. 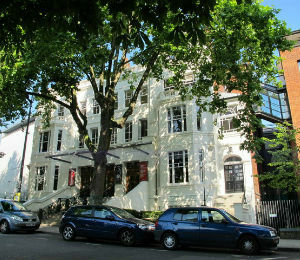 This is one of the most unique centers for aspiring actors in London that always there to offer a new form of training in theater and film acting. 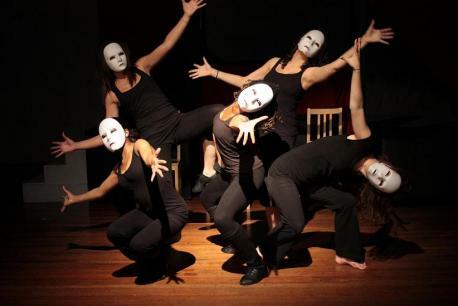 Founded in 1963 by a visionary group of tutors and students, Drama Centre London offers an inspirational, passionate environment for those who are resolutely serious about acting and their careers. An Advisory Council currently led by Christopher Honer, Artistic Director of the Library Theatre Manchester, guides the School’s distinctive approach. 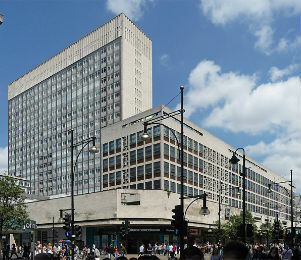 Since 1999 Drama Centre has been part of Central Saint Martins, a constituent College of the University of the Arts London and an internationally renowned institution, which offers the most diverse and comprehensive range of undergraduate and postgraduate courses in art, design and performance in the country. It’s difficult not to include some other great drama schools, such as Mountview on this list, as they definitely deserve a place as one of the leading drama schools in the UK. However, other acting schools absolutely deserve to have their places here, and we also can’t turn a Top 5 of best drama schools in London list into Top 6, it doesn’t work this way. Our apologies go out to Mountview practitioners, but remember that you guys are included as our first pick on Top 10 list of best acting schools in the UK, and you get a mention on Top Acting Schools in London as well. So, this about sums up our best drama schools in London list. 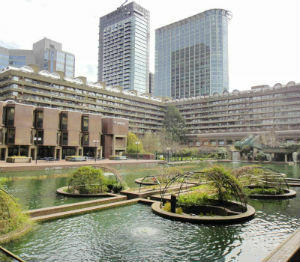 As you can see, there are many great places to work on your acting chops and train in London, so please take advantage of living in the greatest theater city in the world. If you read some of the reviews of New York acting schools and Los Angeles actors, many of them would die for an opportunity to study in one of the mentioned schools. It’s not going to be easy to be accepted. In fact, Michelle Dockery described it best: it will be like winning a lottery. But the reward is best acting training that you are able to get on this planet. How can you get good training without good training is probably what you are asking yourself now. Catch-22, right? Well, the best thing you can do is get as much experience possible. Look for short and student films, join community theater and drama clubs (we made a list of all drama clubs in London here). With hard work, it’s always possible. 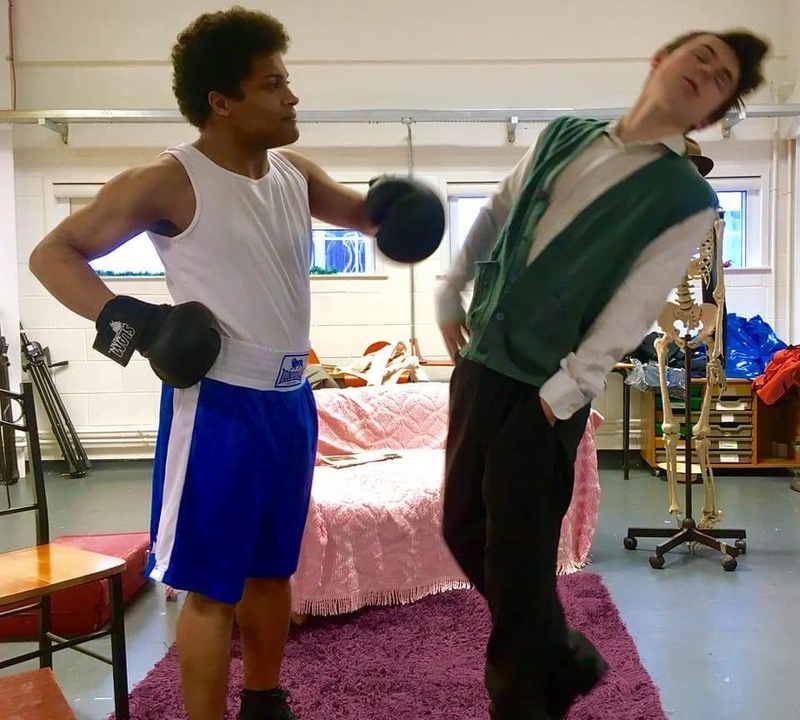 We hope the list of best drama schools in London gave you an idea of what kind of strong training we have here in London, and inspired you to train just as hard to get in there. INSPIRE A GENERATION OF YOUNG PERFORMERS! If you wish for your school to be added, could you please send us an email to [email protected]? Want to be a pro actor? Check out the Acting for Touring Theatre degree at UCB. New kid on the block with a reputation that is rocketing!